The 2017-18 school year has been marked by innovation and exceptional growth for the Corcoran and its students, professors and staff. The Corcoran has focused on educating the next generation of cultural leaders by instilling values of creativity, empathy and innovation to effect positive social change in their local, national and international communities. The work of our students and faculty this year is a testament of that mission. In our aim to cultivate a truly cultural and un ique community, we have dedicated ourselves to creating opportunities for interdisciplinary collaborations. The intersection of our diverse programs such as music, interior architecture, photojournalism and interaction design continues to strengthen our institution, challenge our students and provide an environment that fosters a creative spirit. Initiatives such as the Corcoran Faculty Research Groups and the Salon Doré Solutions on Equity Series exhibit our efforts to actively seek new perspectives and engage with the GW and Washington, D.C. community in solving pressing challenges. In no other place does our mission come more alive than in the work of our students. They are driven by passion, tenacity and a desire to see the world through different perspectives. This year’s NEXT exhibition celebrated the brilliant work of our graduating students through various manifestations, ranging from dance performance and theatrical productions to architectural models and photography campaigns. NEXT’s innovative and interactive environment allows our students to showcase their intellectual and creative capabilities to an audience of their peers, faculty, potential employers and the greater D.C. public. The thought-provoking and deeply personal work curated in NEXT is a reminder of the promise our students hold in order to continue pushing intellectual and cultural boundaries beyond the classroom. In addition, the Flagg building underwent its first phase of renovation this year that centered on health and safety upgrades, massive ADA accessibility improvements, mechanical, electrical and plumbing upgrades and the creation of additional classrooms. As a result, for the first time in history, there will be active pedagogical spaces on every floor of the building. Beginning in the fall of 2018, Corcoran students will have at their disposal a physical computing lab, rapid prototyping studio, upgraded ceramics and metal fabrication areas, flexible student workspaces and a material library. We hope our renovations will provide students with a creative environment to innovate and ideate. We also welcome back works of art from the Corcoran Gallery to serve as the foundation of a rich research collection available to students, faculty and the public. 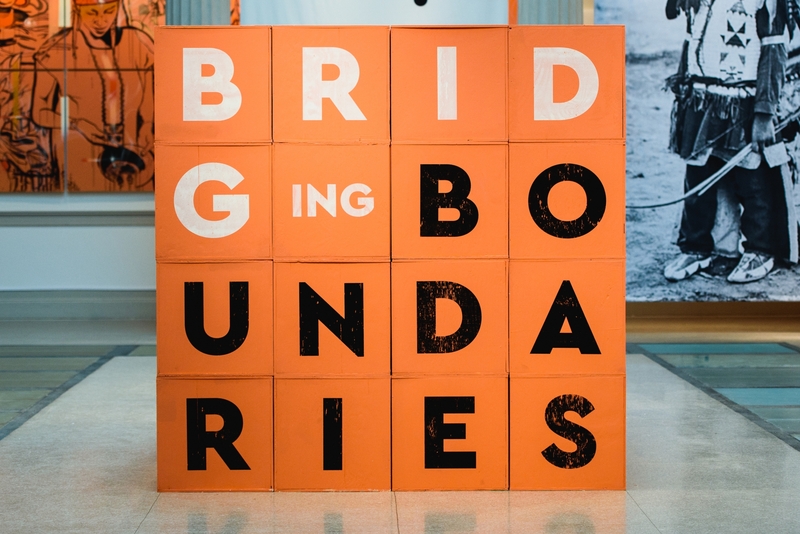 This past spring, we welcomed the Luther W. Brady Art Gallery to the first floor of the Flagg building along with exhibitions like Lone Prairie and Bridging Boundaries. 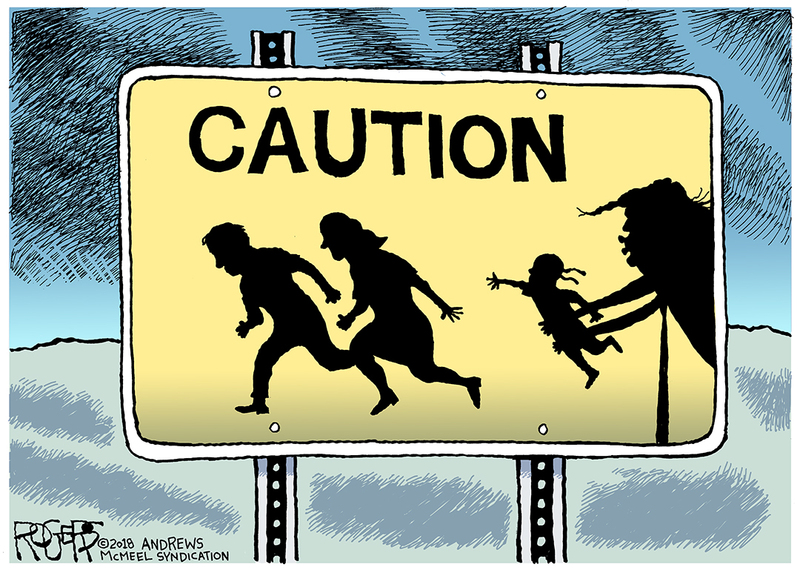 Currently, the Corcoran is proud to exhibit “Spiked: The Unpublished Political Cartoons of Rob Rogers,” which displays the original unpublished editorial cartoons of Rob Rogers alongside larger, colorized versions that the Pittsburgh Post-Gazette withheld from publication prior to Roger’s dismissal in June 2018. We look forward to hosting a series of conversations regarding issues surrounding freedom of the press in collaboration with the Association of American Editorial Cartoonists and GW’s School of Media and Public Affairs this fall. Since integrating into GW, the Corcoran School of the Arts and Design is undergoing a multi-dimensional transformation, while still maintaining founder William Wilson Corcoran’s vision of a place dedicated to the arts and for the “purpose of encouraging the American Genius.” I am deeply impressed by the work and accomplishments of our faculty, students and alumni this year, and look forward to the continued flourishment of our school.